BRIDESMAID KiKi D's -your source for special occasion in Central NJ. 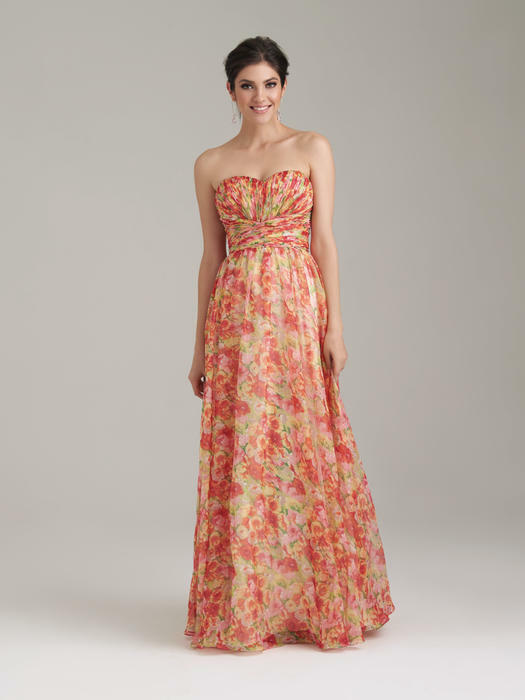 BEAUTIFUL PRINTS AND SOLIDS ARE FUN AND PRETTY FOR YOUR LOVELY BRIDESMAIDS. 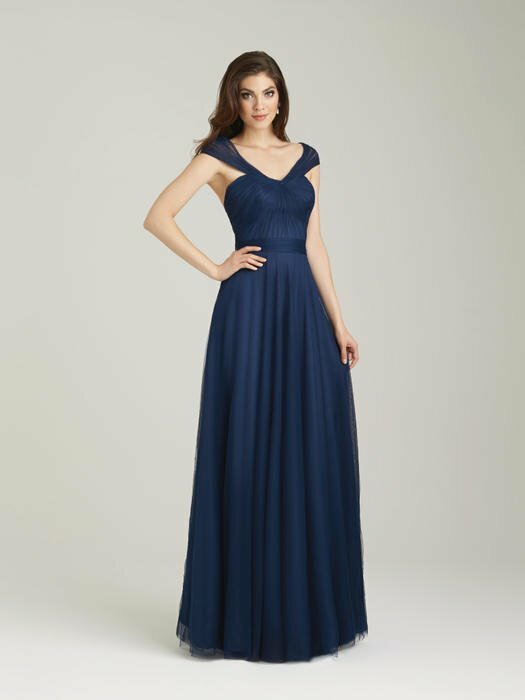 We have a large inventory of PROM Dresses, Mother of the Bride/Groom Dresses, Bat Mitzvah Dresses, Sweet Sixteen Dresses and more!